Searching for colleges should be one of the most exciting and engaging moments of your student life. It’s a chance to learn more about who you are and what you care about in your future college and career path. However, it’s overwhelming, frustrating, and costly to find colleges that are a good fit for you. College websites and brochures all look the same, college visits are expensive, and college rankings don’t portray the full benefits and challenges of a college experience. 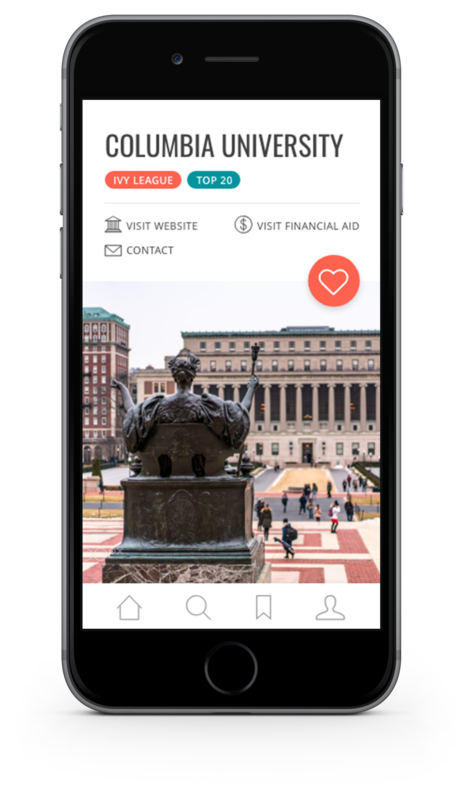 BestFit makes college search fun, simple, and equitable. 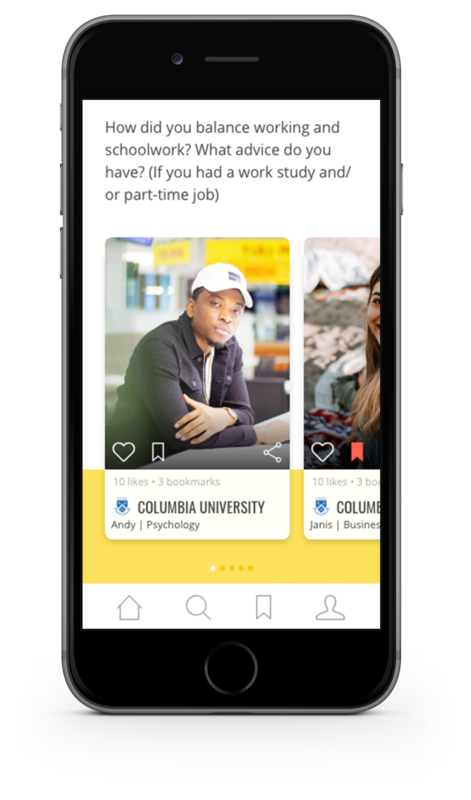 We believe everyone deserves to find colleges that are an academic, social, and financial fit, and provide students with the resources and insider insights to do so. We’ll listen to your needs & wants and recommend you college-related advice and a list of colleges to start off with. Connect with colleges that can support your needs & wants and allow you to thrive academically, financially, and socially. Learn from real college students. Nothing can replace the advice of someone who’ve been through it themselves: Learn from videos of students like you on how to apply to and succeed at college. Are you a parent or counselor who wants to help? 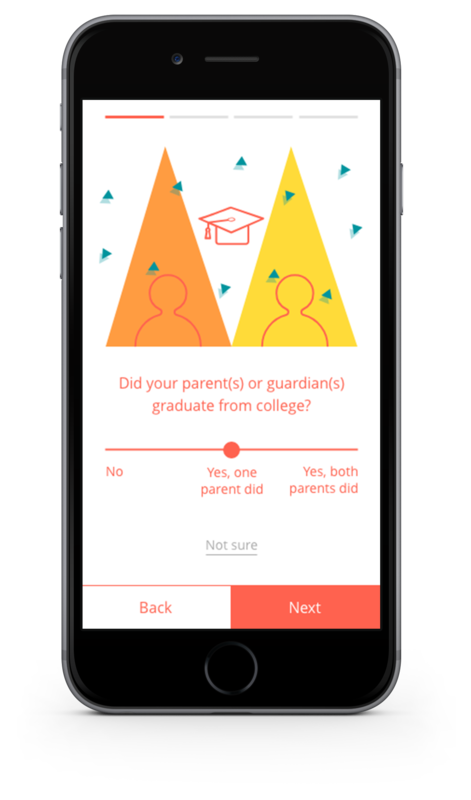 We created BestFit to not only empower students with the college choice process, but also to support counselors and parents with their work. We're seeking partners with the same mission as us: we’ve collaborated with high schools and college access programs to build a college-going culture and introduce BestFit to their students. We also design college advising curricula and resources so that students, mentors, and educators can make the most of BestFit. To learn more and join the BestFit community, sign up below or email us directly here.